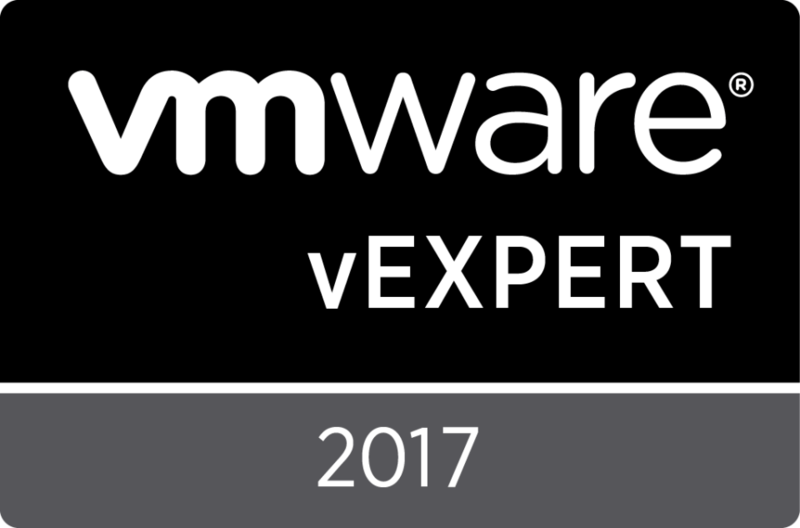 This year VMworld is back in Vegas and the opportunity for continued learning is gonna be huge! In no particular order here are my top picks for the hands on labs or workshops I am attending. 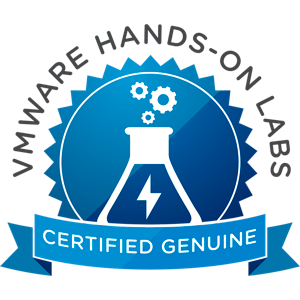 This entry was posted in VMworld2017 and tagged 10, 2017, Hands, HOL, labs, on, top, vegas, vmworld by Ryan Kelly. Bookmark the permalink.